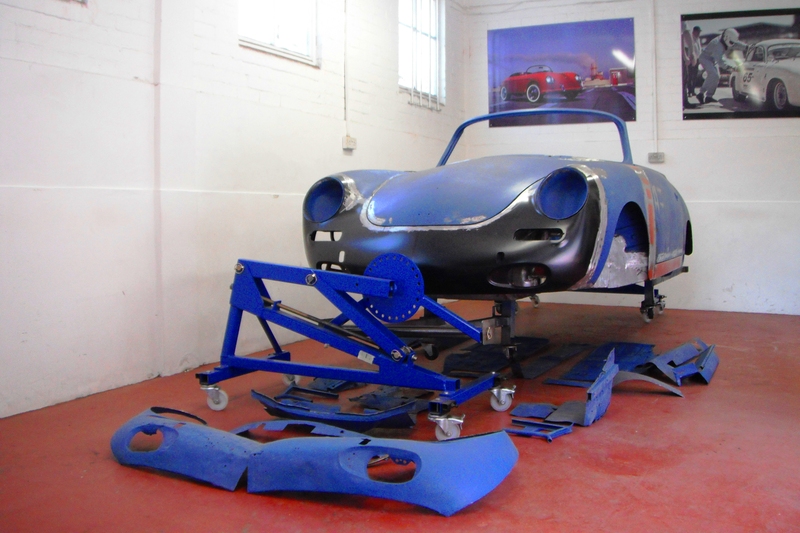 Founded by Classic car enthusiast Gad Maltz we offer a full range of services to cover all the needs of your Classic. 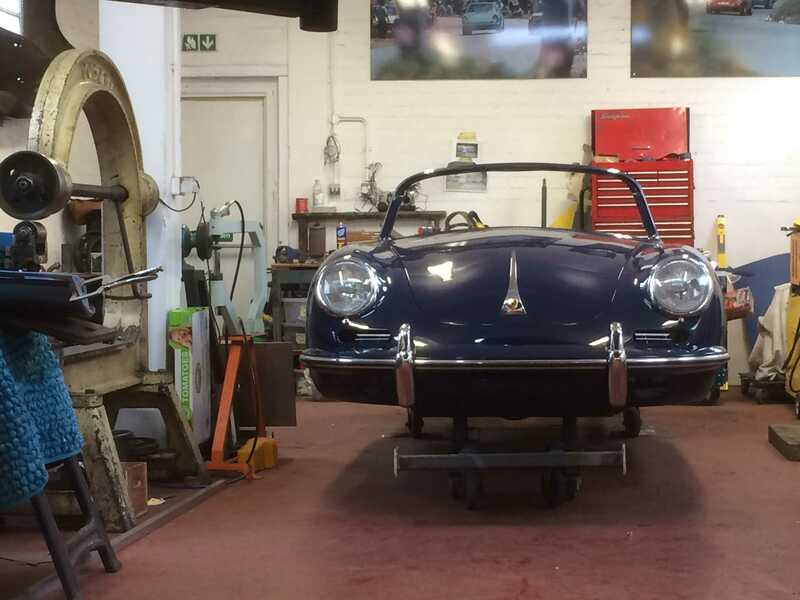 We Believe that restoration quality is apparent in the detail. Nothing shows more than bare metal. You are welcome to visit us and have a look at what we do.